On 14 and 15 March, the first edition of the "Dialogues of Citizenship" Project will be held, with reference to International Women's Day, on 8 March, and to the International Day for the Elimination of Racial Discrimination, which will be 21st of March. The meeting aims to discuss the civil, social and political rights of women, as well as the issue of prejudice and discrimination of gender, race and ethnicity. On the 14th, the project will count on the participation of Jaqueline Machado, Judge of Right and Coordinator of the Woman in Situation of Domestic Violence and Family (TJMS), Professor Dra. 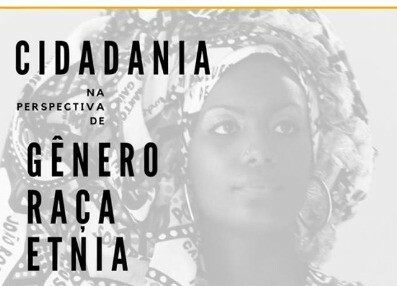 In Philosophy and Political Science Marta Nunes da Costa (UFMS) and Angela Vanessa Epifânio, Black Feminist and Member of the Black Women Collective of the State Councils for the Rights of Women and the Black. Hours: 1:30 p.m. to 5:30 p.m.